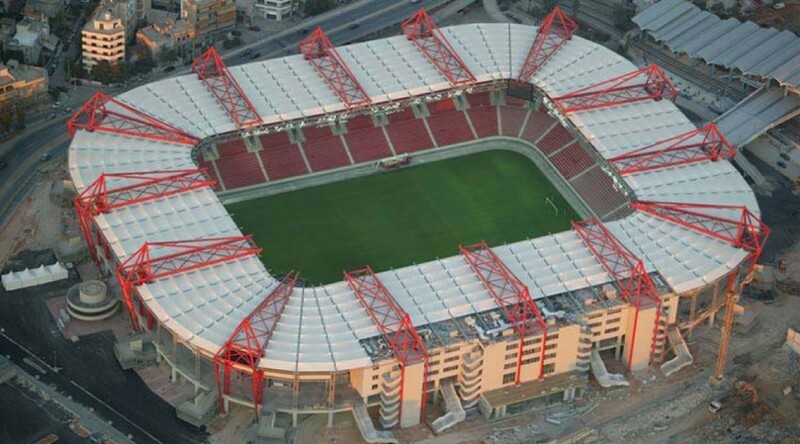 Intradevelopment undertook the construction management for the rebuilding of Karaiskaki Stadium in Piraeus in 2004. 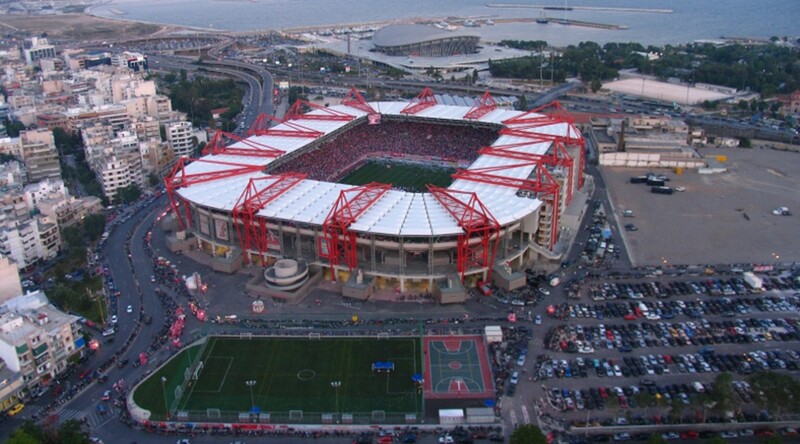 It is classified as a 5-star football stadium by the UEFA and is among the 28 European stadiums that can host an UEFA Europa League Final. 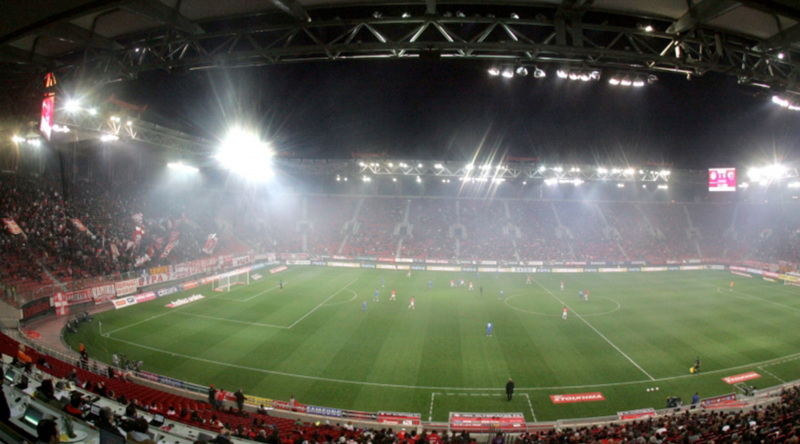 Karaiskaki stadium hosts the Greek football team Olympiacos FC, the National football team of Greece and other cultural events. 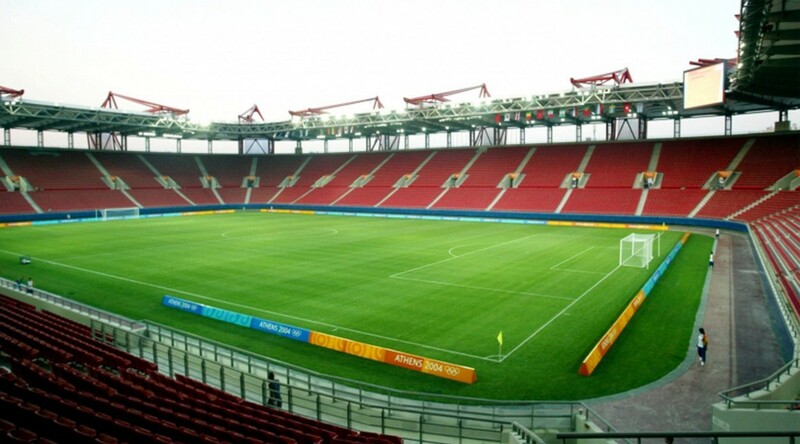 It has a capacity of around 30.000 spectators and 40 VIP boxes, that can host up to 472 persons. 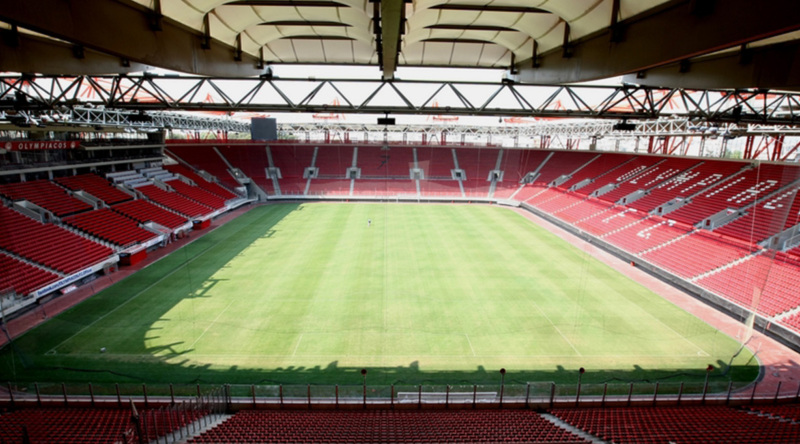 Its amenities include a press conference hall with 130 seats, an area with 200 seats for media and a shopping mall with restaurants, cafés, retail stores, a gym and a museum of Olympiacos legacy. 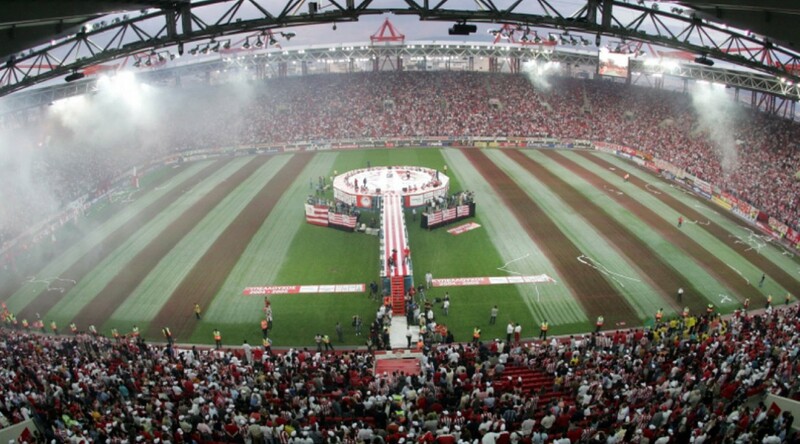 In its surroundings, there is a parking area, which takes up to 2,500 cars. 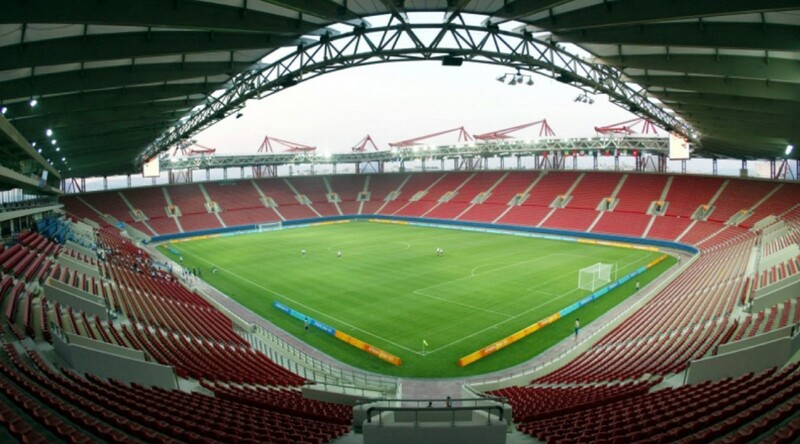 The stadium’s design facilitates the evacuation of its seats within 7 minutes.